The Football Medals is very popular. 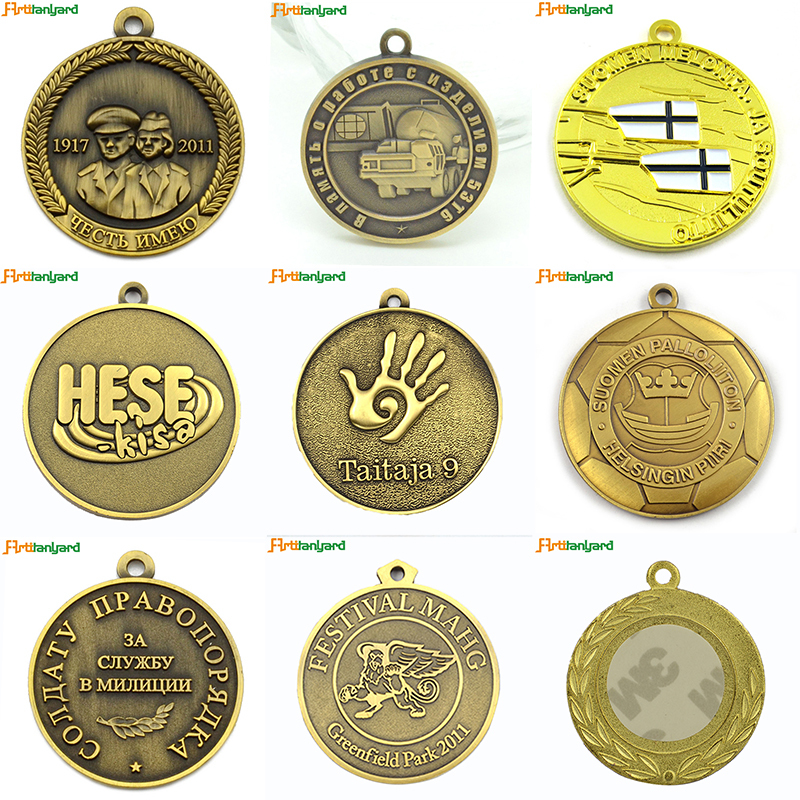 There is a lot of plating color in our company for Custom Medals, such as real gold, imitation gold, silver, antique silver, misty silver, copper, brass, nickel and so on. In order to make it looks more beauty, sometimes could plating some color on the Metal Medal. Accept customized own design. 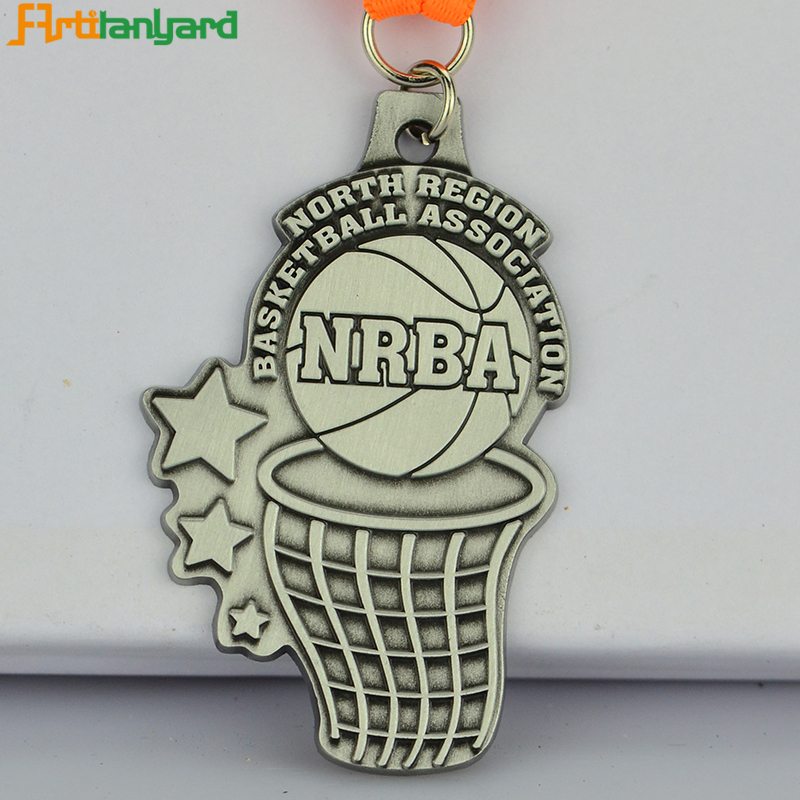 And our standard attachment for Custom Medallions is polyester ribbon. 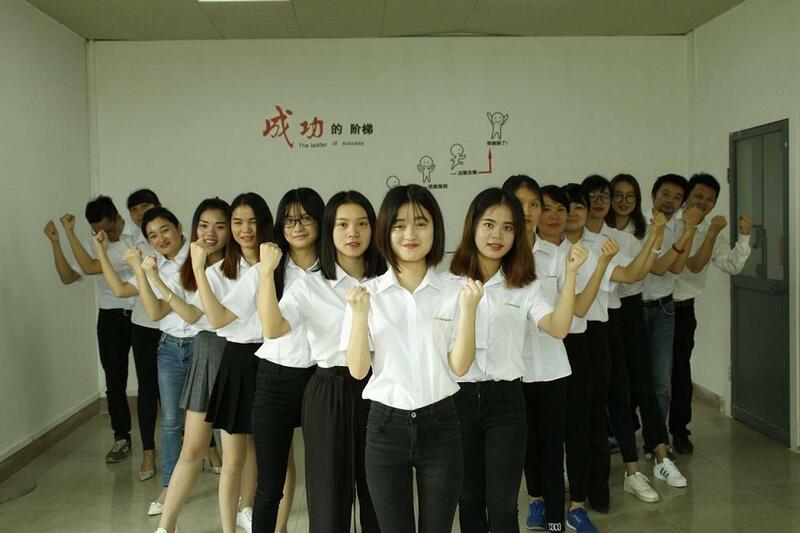 Like flat ribbon, heat transfer ribbon and Nylon ribbon. Artilanyard is the number one choice as we are equipped to offer integral service. 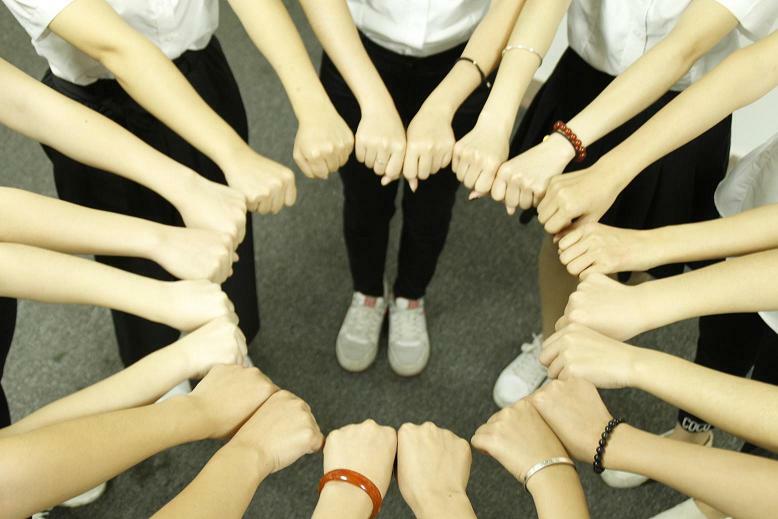 We guarantee to provide you with excellent service and best quality. 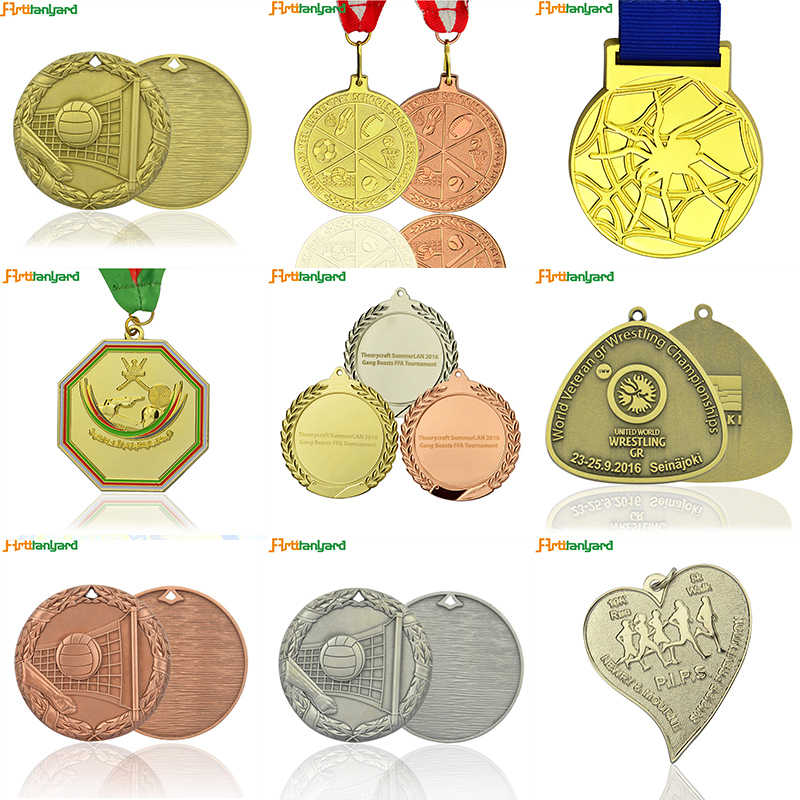 We have all kinds of Sport Medals for you to choose. 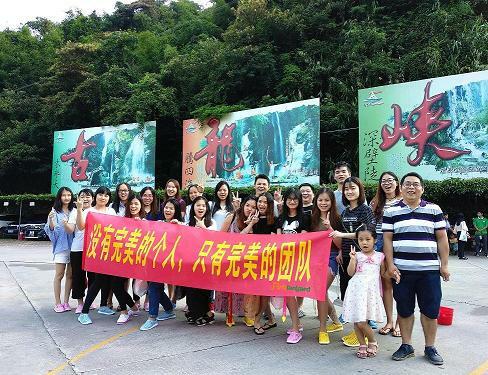 We are located in -- #30 Dongcheng Road Dong sheng Town, ZhongShan City GuangDong Province, People Republic of China. With factory site over 12,000 square meter and 300 sophisticated workers plus sufficient & advanced machinery. 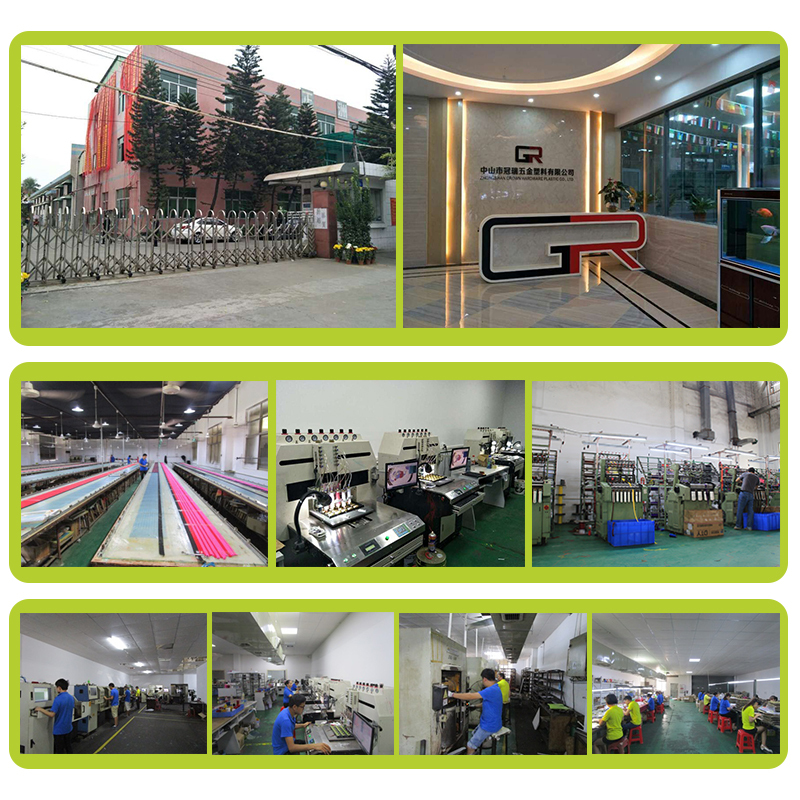 We specialize in producing all kinds of Medals. 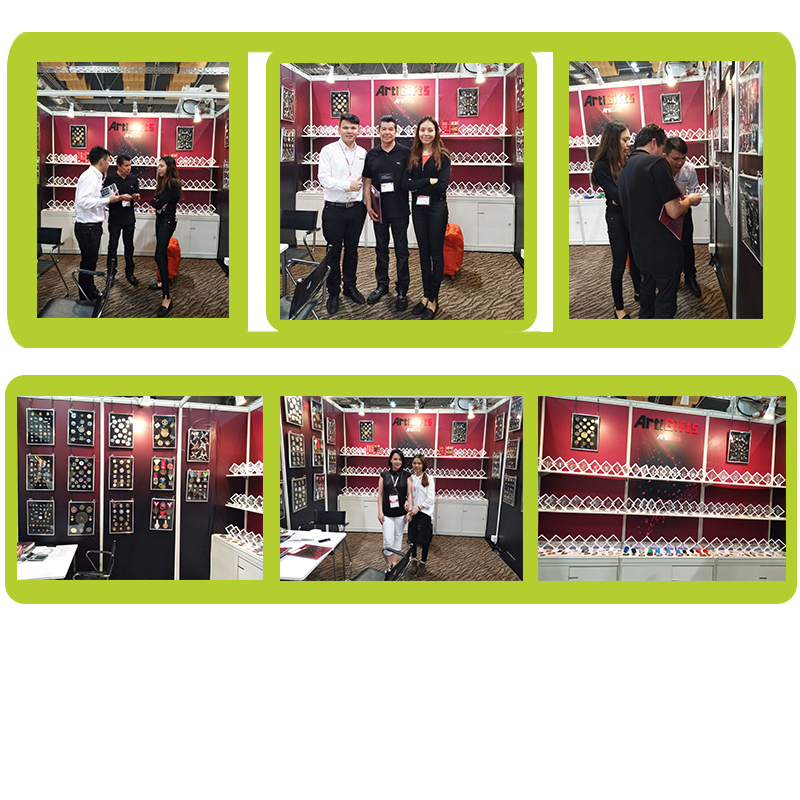 We have participated in many exhibitions, people from all over the world come to the show, we show a lot of Medal products. 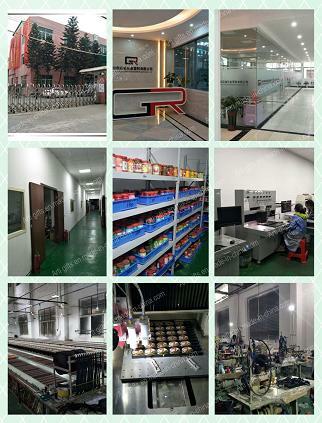 Our products are sold all over the world, We welcome potential buyers to contact us. 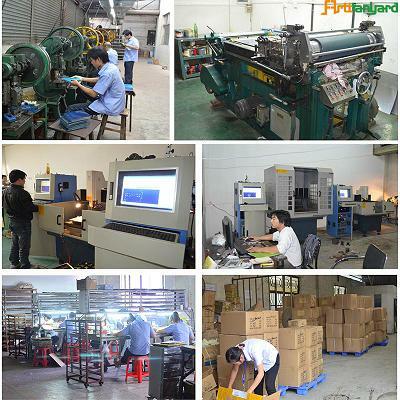 Company Name: Artilanyard Co., Ltd.